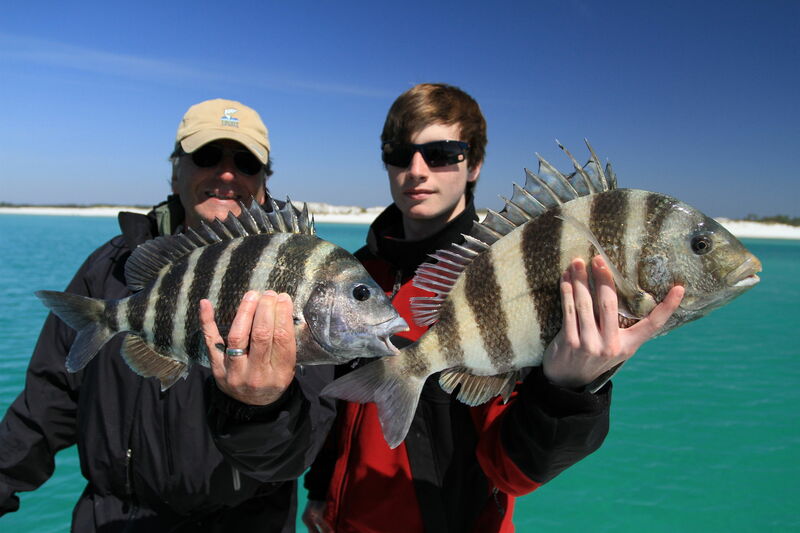 The large Bay just north of Santa Rosa Beach, 30A and Destin is Choctawhatchee Bay. 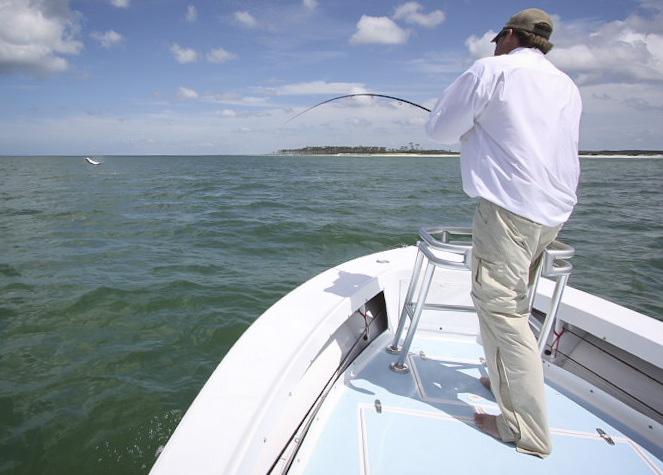 Choctawhatchee Bay is a vast bay with several sections and Bayou’s and many of the areas residents live along it’s shores. 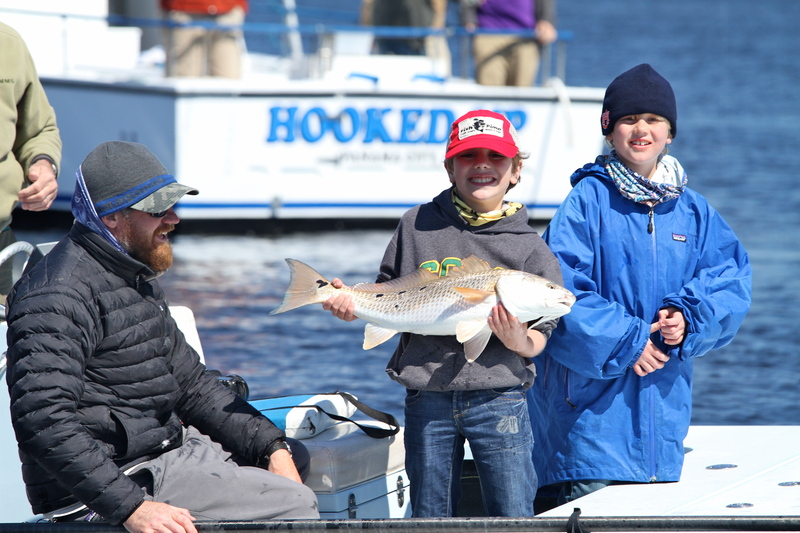 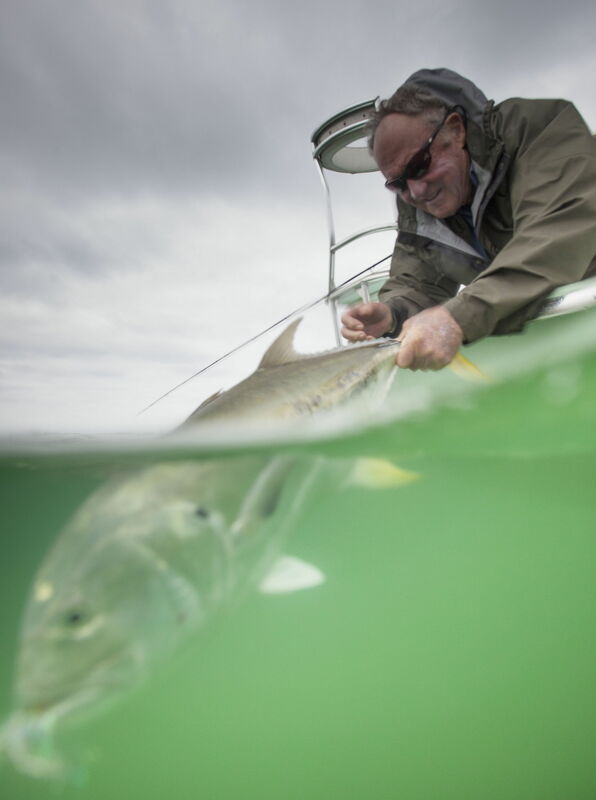 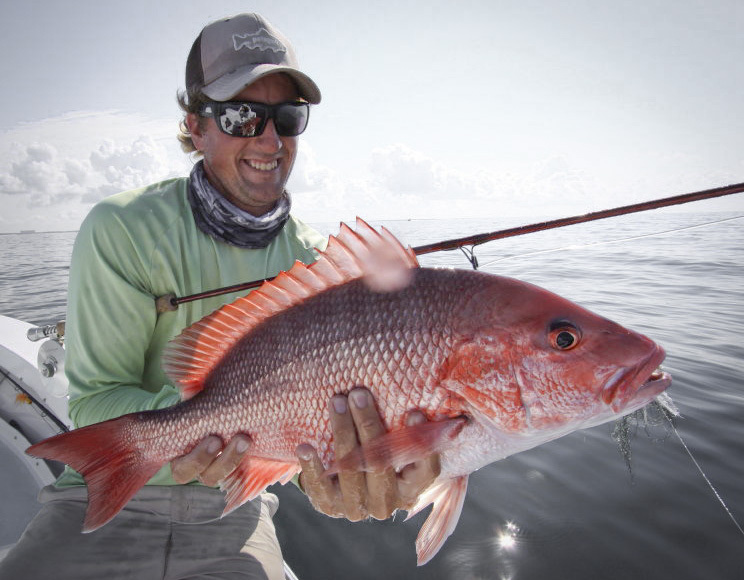 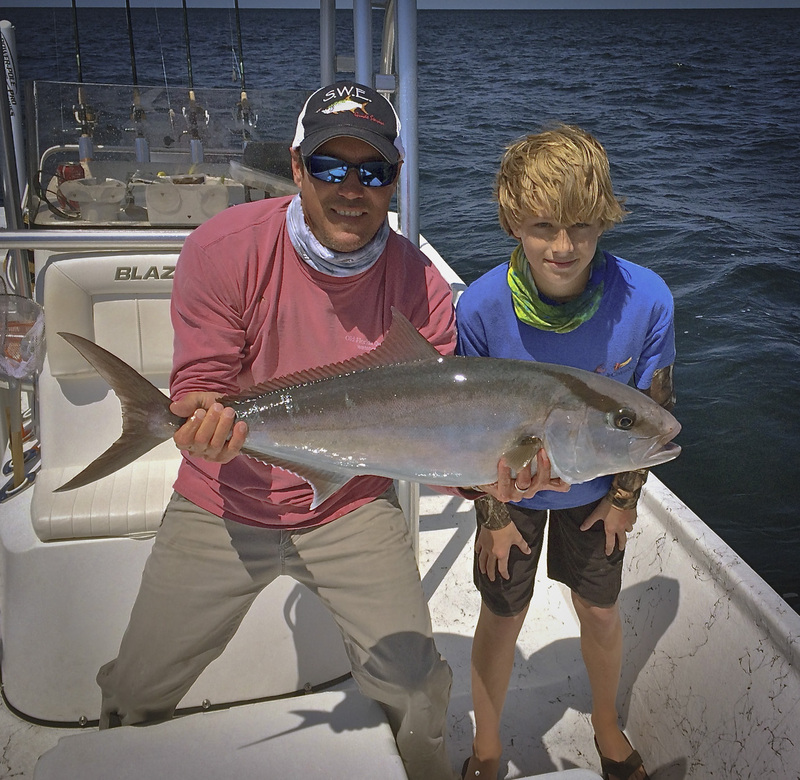 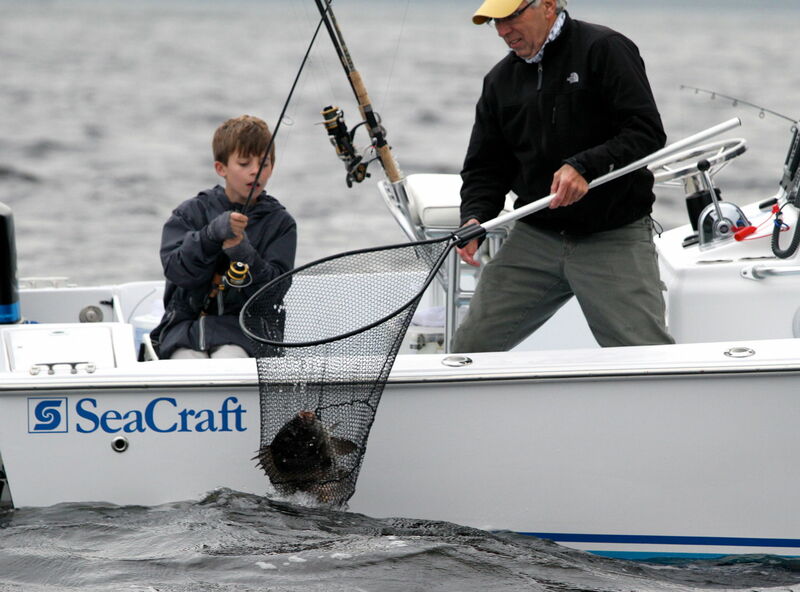 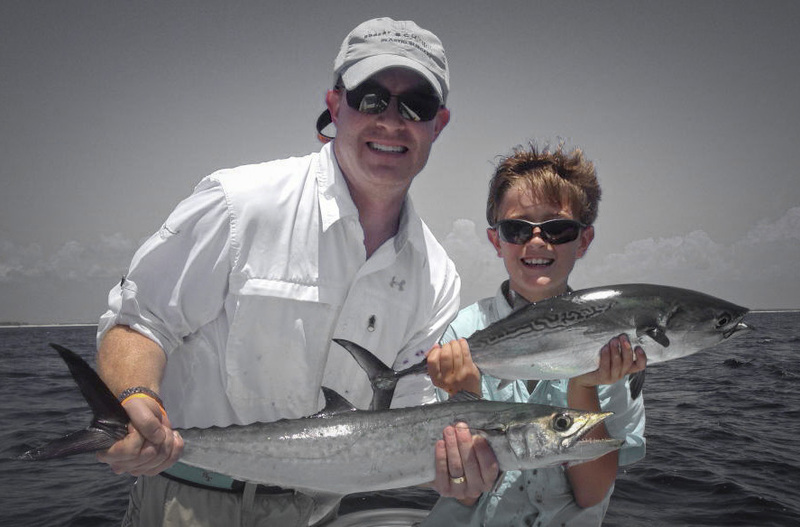 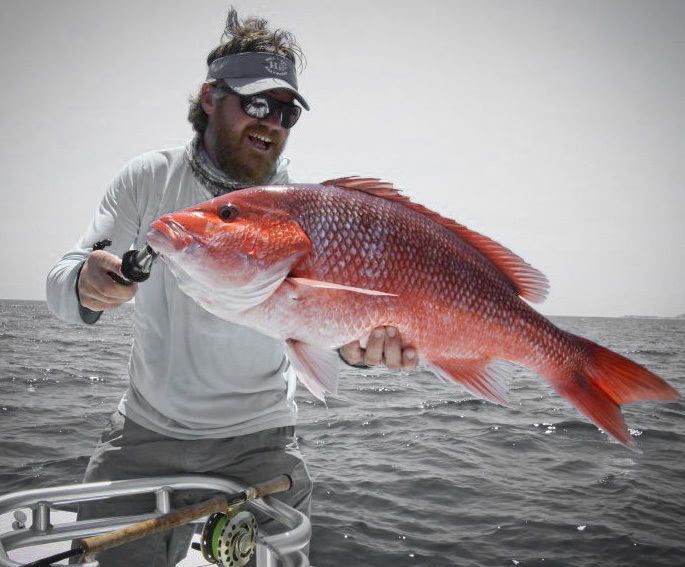 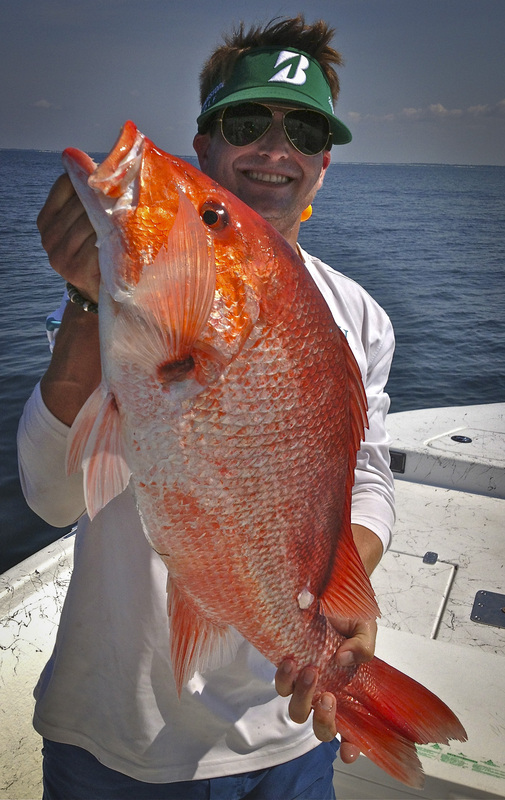 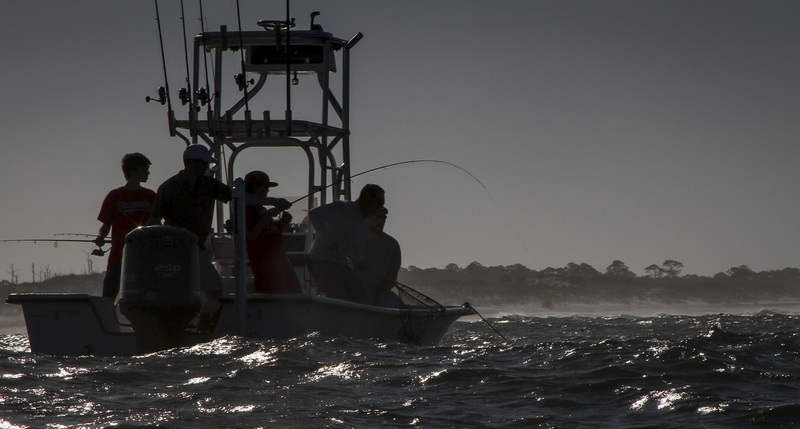 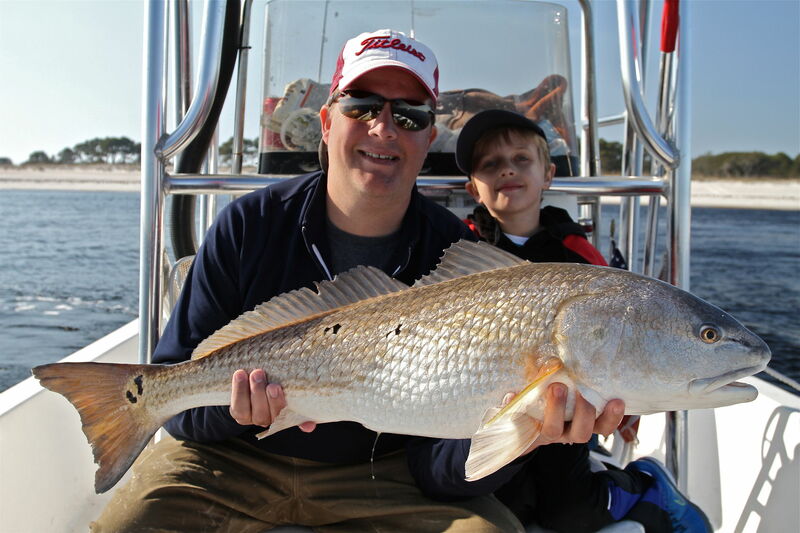 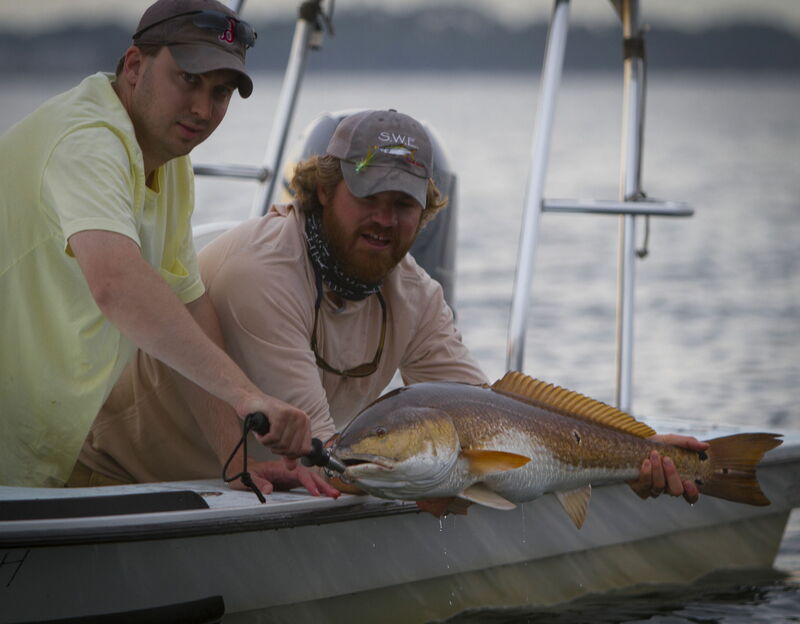 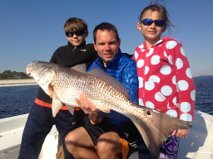 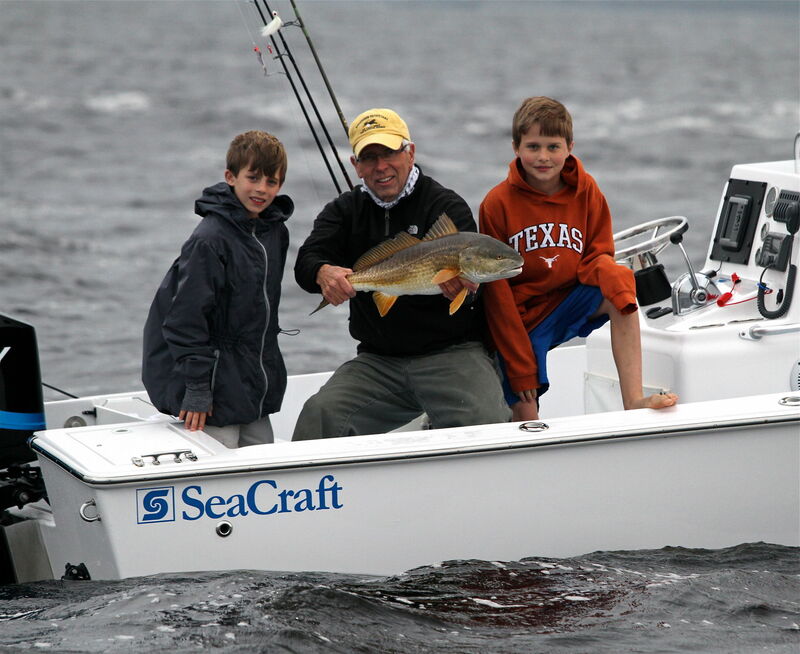 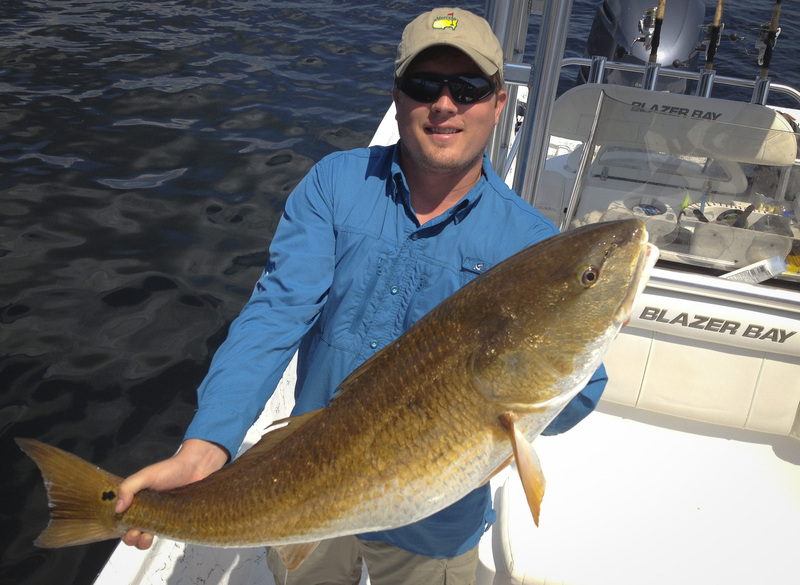 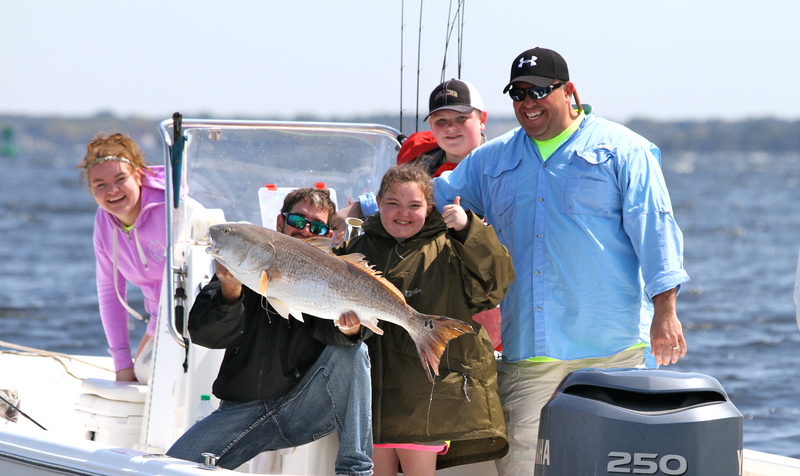 The fishing opportunities in Choctawhatchee Bay abound, with the most prized species being Bull Redfish and Jack Crevelle. 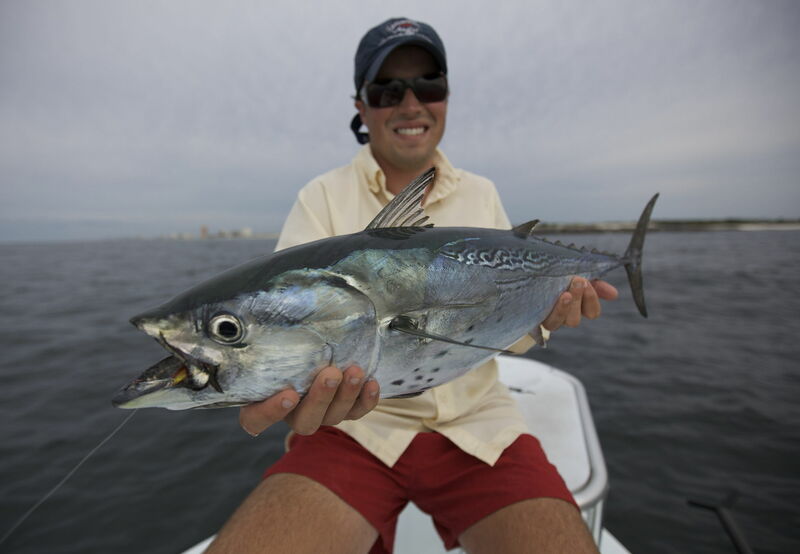 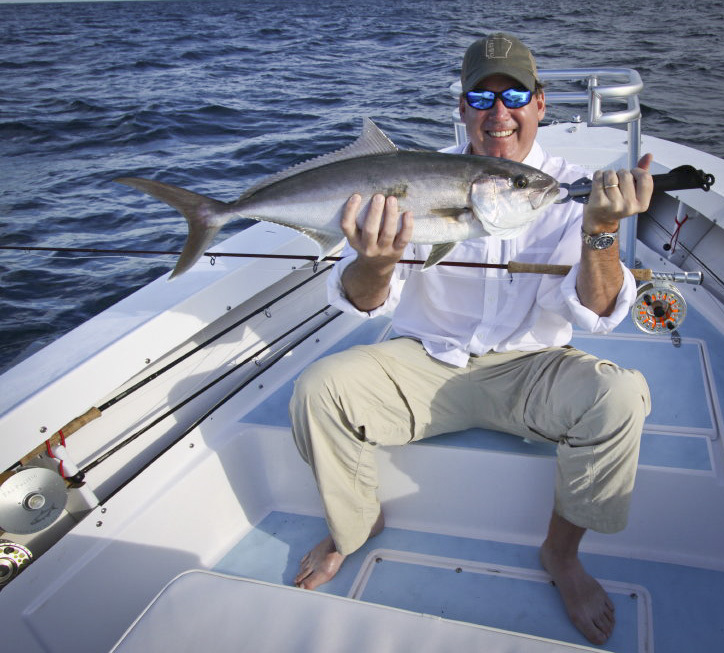 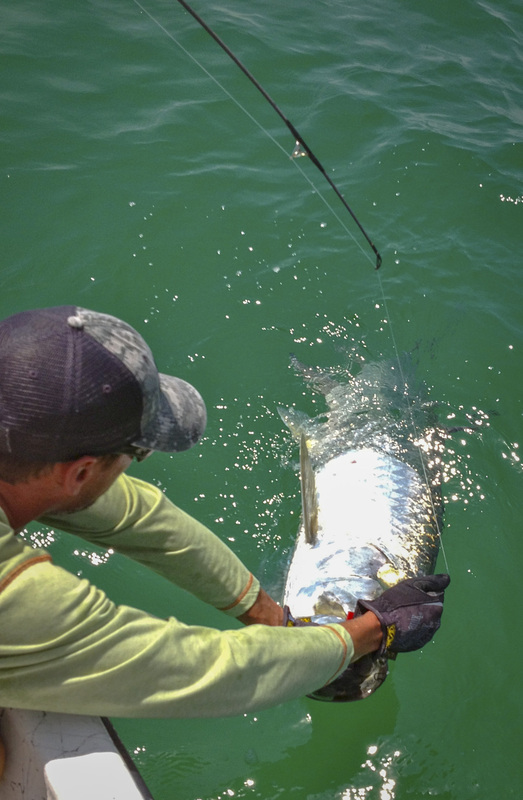 The 2 species average in the 20-25 lb range and offer incredible action to the sport fishing angler. 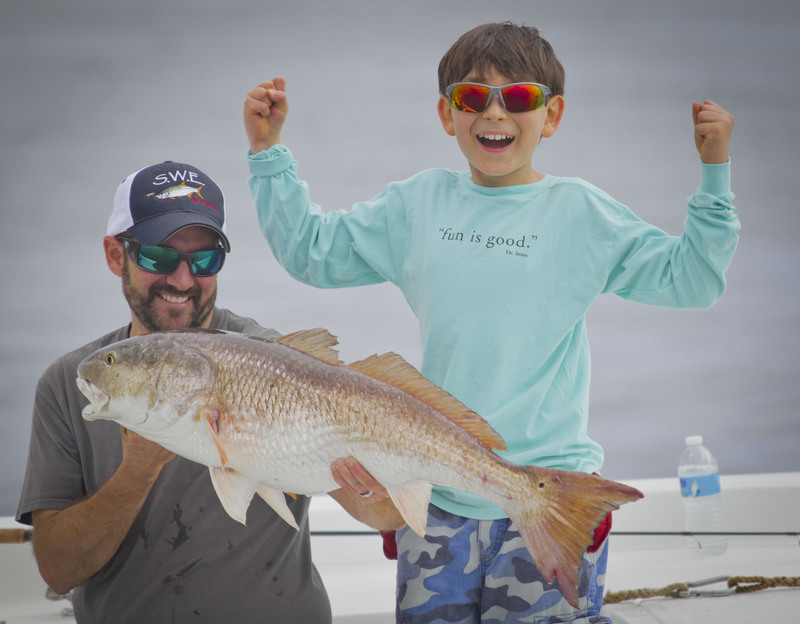 Choctawhatchee Bay is fed by a large freshwater river that is the lifeblood of the bay, fresh water brings decayed plant matter which feeds the plankton and diatoms, baitfish then feed on the plankton and the sportfish on the baitfish. 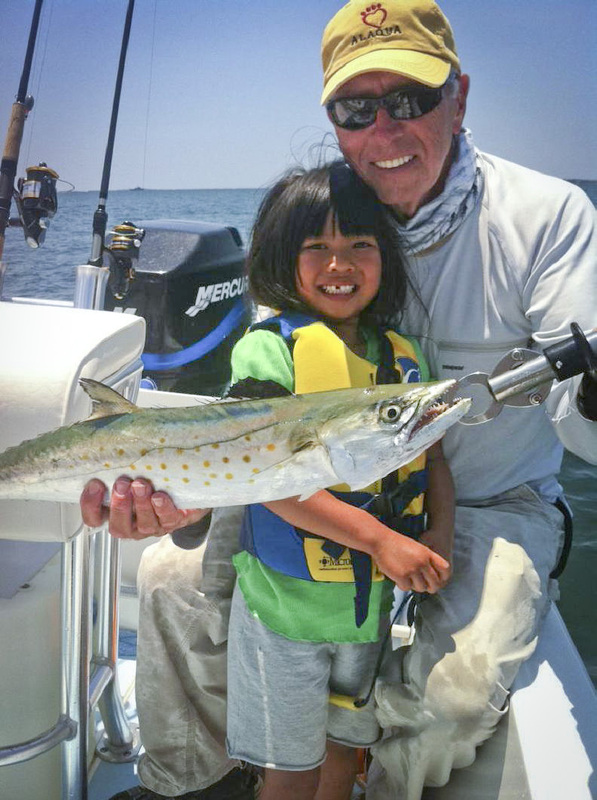 The main baitfish species in Choctawhatchee Bay are the Bay Anchovy (Rain Minnow of Blood Minnow) and the Atlantic Menhaden (pogy) These 2 baitfish species are the main forage food for sport fish along the upper gulf Coast and the Choctawhatchee Bay is FULL of them! 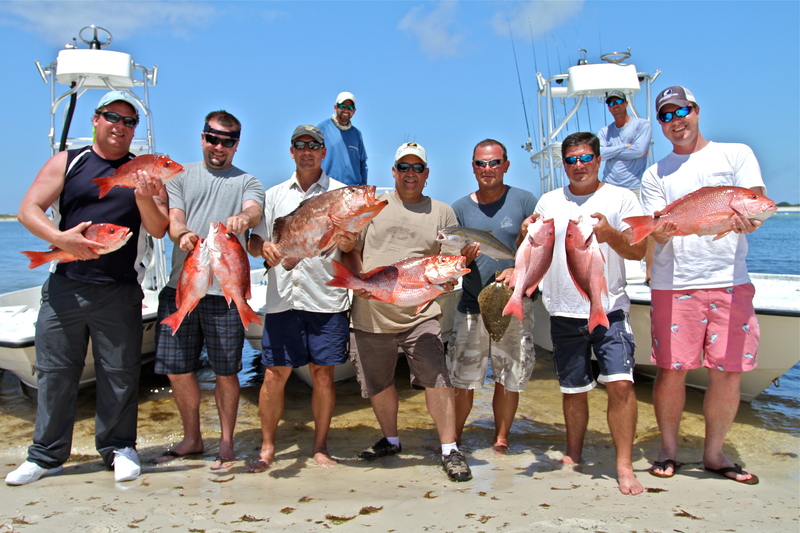 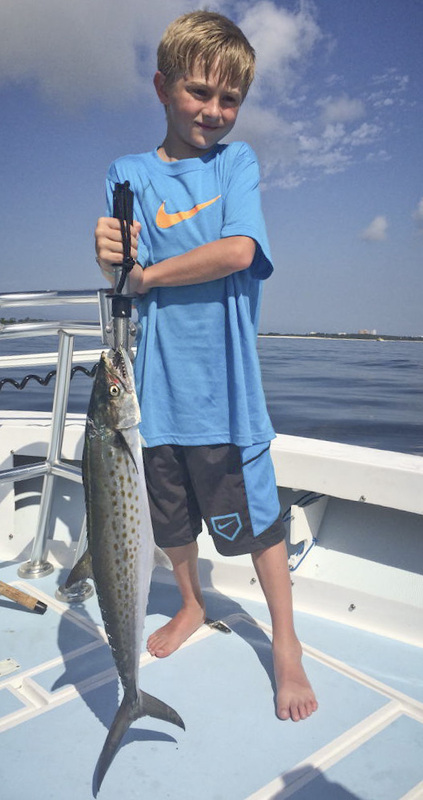 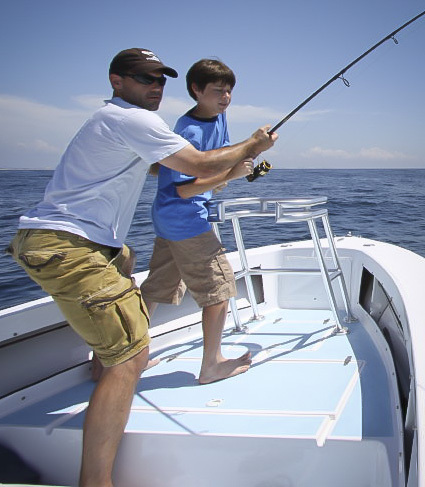 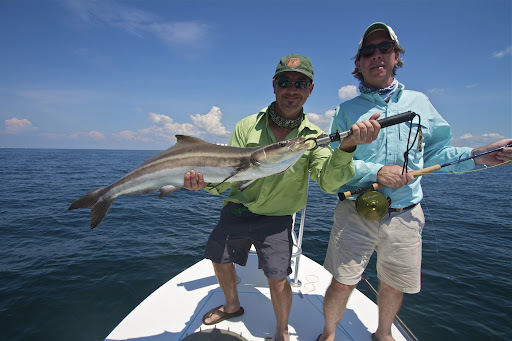 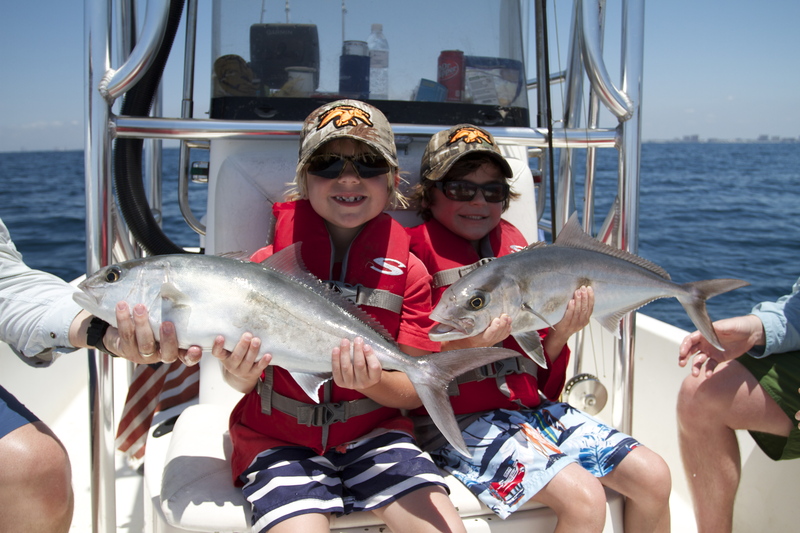 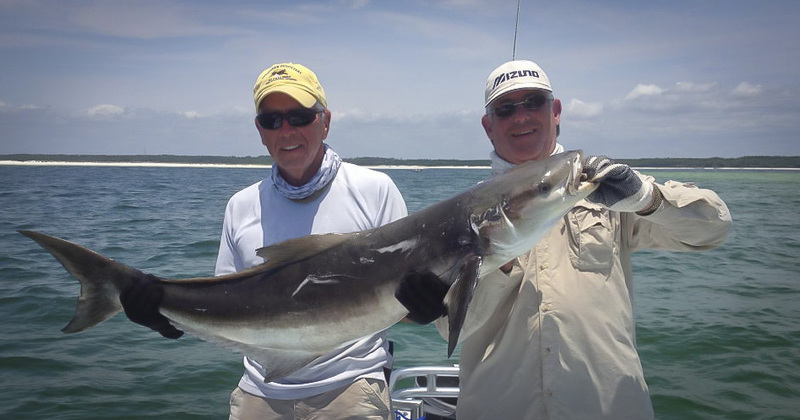 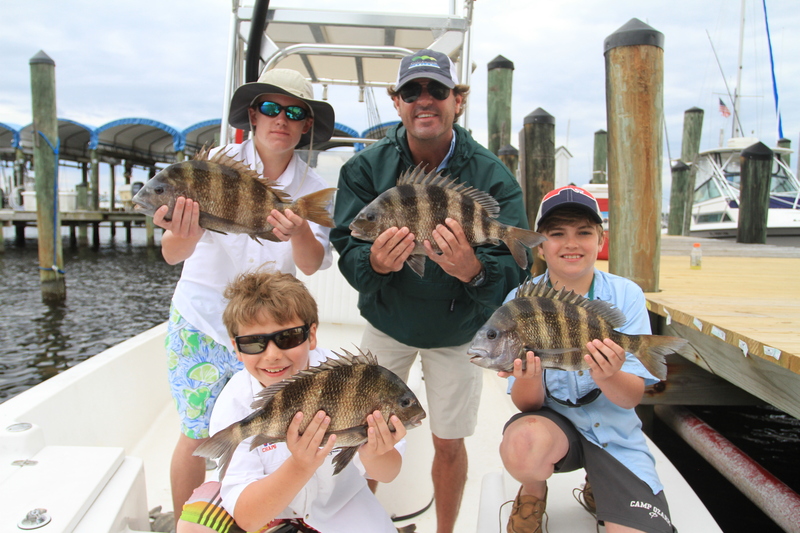 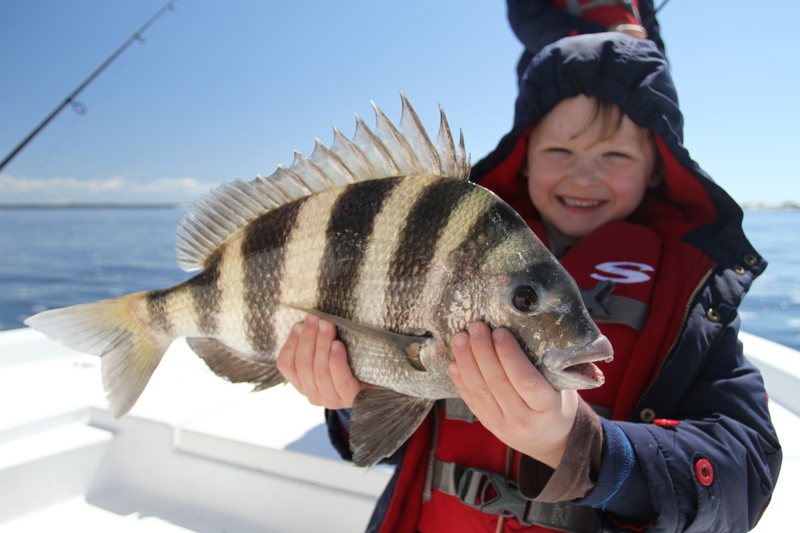 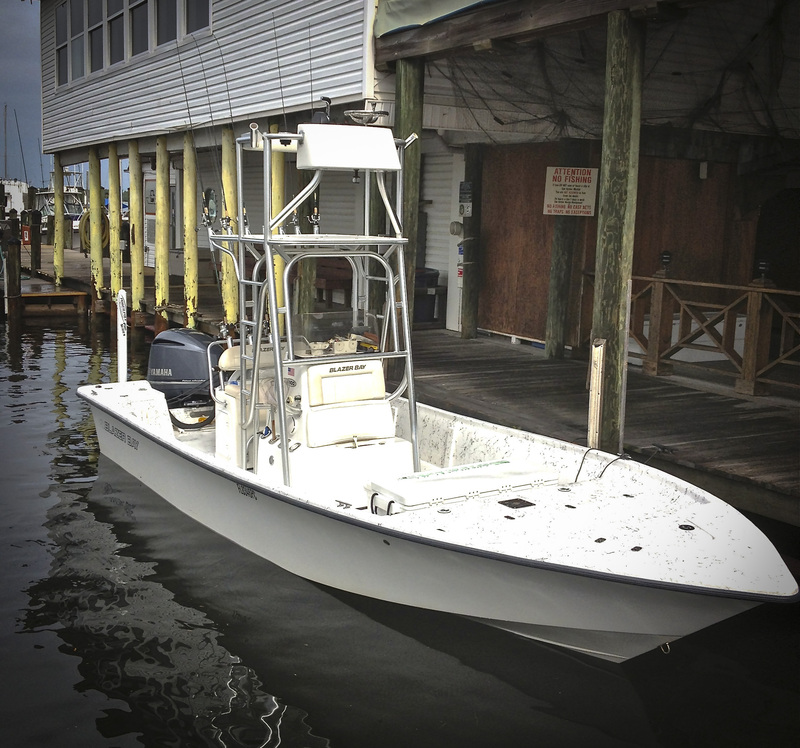 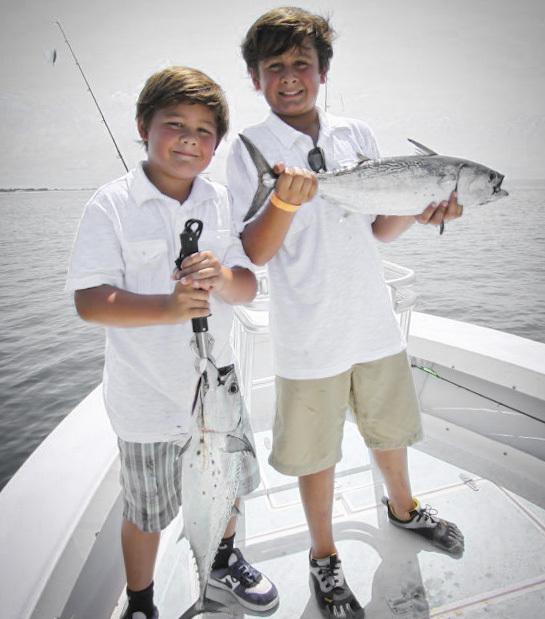 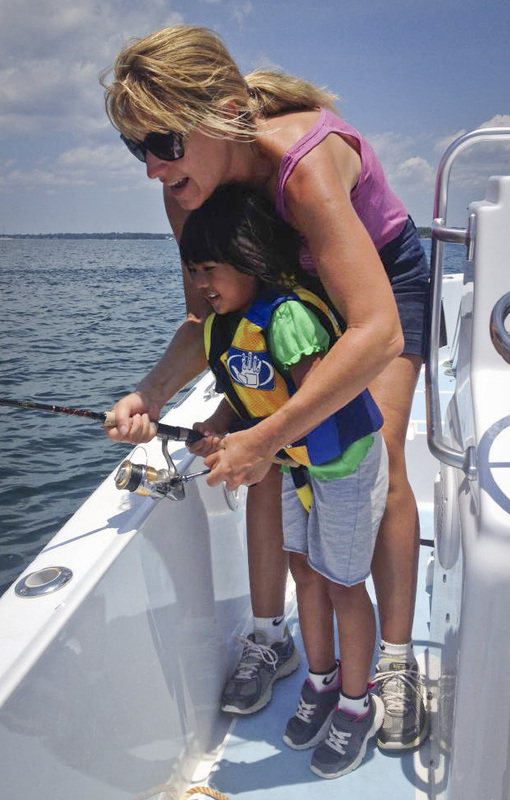 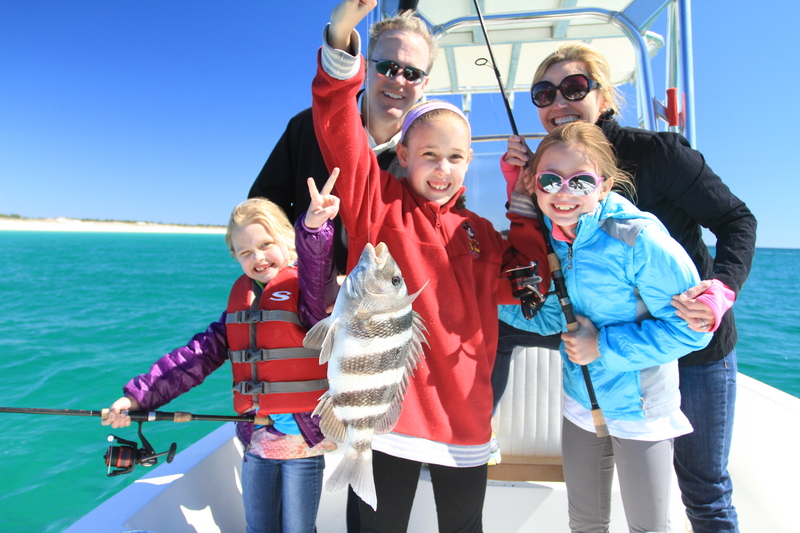 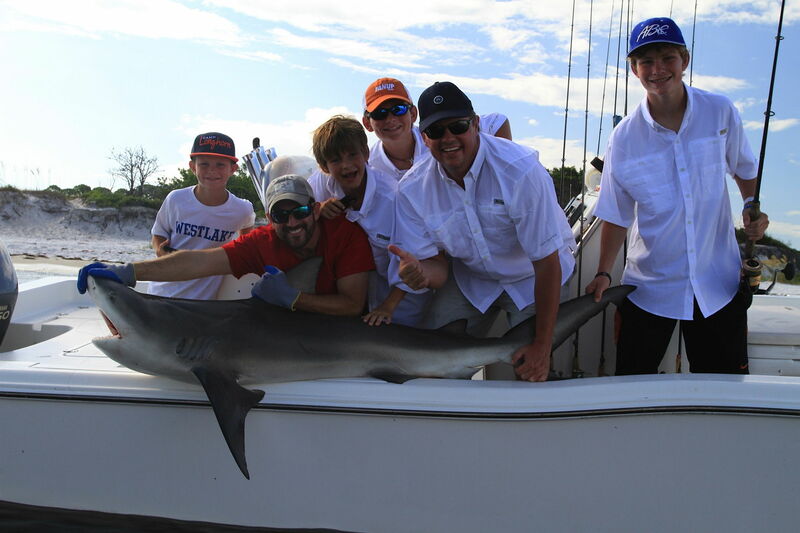 Choctawhatchee Bay is located perfectly for or 30A clients to get on the water quickly and comfortably, sometime the gulf waters are too rough and the inshore water are much more suited for a family trip.